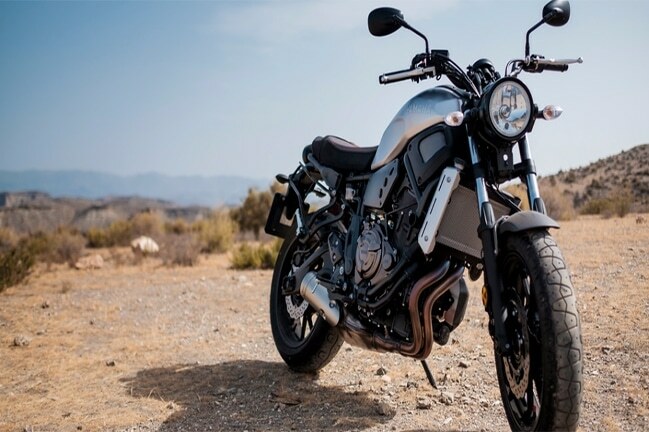 The used vehicle finance industry is typically focused on cars and trucks; however, if a dealer is looking to expand her portfolio, motorcycles might be a good choice. Manufacturers are designing and producing lighter bikes for city use in order to appeal to a younger demographic, per Autos CheatSheet®. And this is where the opportunity lies for vehicle finance. Yet, perhaps you are hesitant about adding this mode of transportation to your portfolio because motorcycles don’t typically have telematics options – until now. Seventy-eight percent of American Motorcyclist members ride on-road and cover 1.55 billion miles annually. For urban or commuting use, there are many benefits ranging from: better fuel economy, easier to find parking, and a lower cost of maintenance. Borrowing from off-road bikes, these urban models are more maneuverable and even handle potholes better. In the U.S., the industry is working to recruit more riders with new models, programs for women, and educational outreach. The Motorcycle Industry Council sales figures indicated a 7% increase for on-highway motorcycles through June 2015. This has been a positive growth trend since 2010. After doing your research, you have decided to add motorcycles to your used vehicle dealership or credit union lending options. It is a good time of the year to boost sales from tax refund monies and the lure of spring riding weather around the corner. Yet how do you protect that loan collateral? A standard GPS device is too big and often not rugged enough to withstand the open road. CalAmp has extended their portfolio to include the CVF-330 which is specifically for motorsports and outdoor recreational vehicles. It includes three alerts including tampering and tilt. The CVF-330 is water-resistant and supports up to ten geofences. 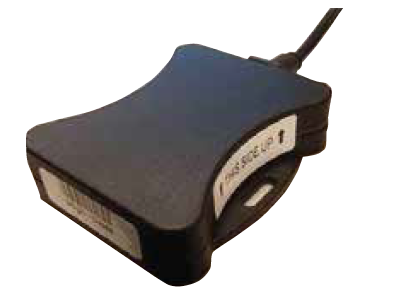 LenderOutlook™ helps you monitor this device and others in one place. The allure of the motorcycle in American culture does ebb and flow. However, with the increased industry effort to recruit new riders, the sales market for new and used is on the upswing. It is also a vehicle that conveys a sense of independence, perhaps freedom. Now is the time to consider adding motorsports to your dealership or lending portfolio. CalAmp has your covered. For more information, visit here or call 949-600-5669.